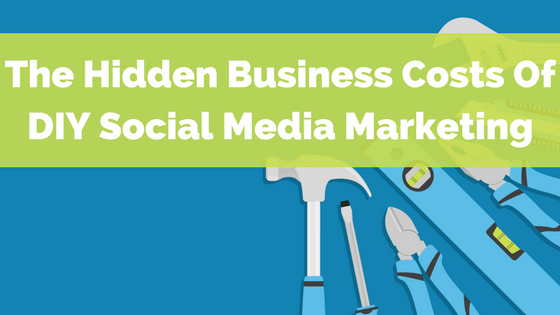 I’ll let you in on a little secret: DIY social media marketing is not productive. You may be doing a great job. But you also may be wasting time (or money!). In short, we business owners are often too busy to realize that self-service jobs are likely stealing from our bottom line (rather than saving us money). Here are the reasons your DIY social media marketing may be costing you. 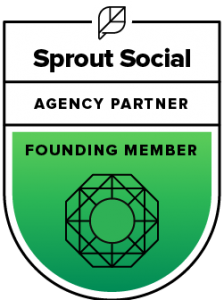 Looking for a social media agency to ensure you’ve constantly got something smart to say online? Congratulations! Outsourcing your social media to someone else is often a shrewd move. However, I can tell you from experience that unless you do your homework when interviewing and hiring a social media agency, you might end up with a giant horror story on your hands. 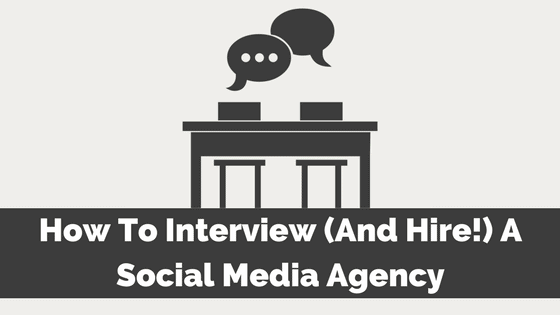 Lucky for you, we’ve got the hard-hitting questions needed to hire the RIGHT social media agency for your business. 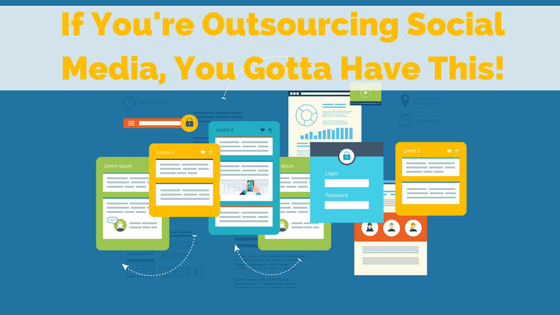 Outsourced social media management is what we specialize in here at B Squared Media, though we prefer to call it done-for-you social media management. With our 5th birthday looming next year, we’ve taken stock of things and ranked what’s most important and least important with our outsourced social media management clients. Guess what? The most important thing we think done-for-you SMM clients must have is the thing that’s probably not even on your radar. Thinking of outsourcing social media marketing activities to get a grip on ever-evolving platforms, algorithms, and audiences? You’re not alone. SocialFresh says that only 57% of social marketers, at brands, are doing all their social advertising in-house. 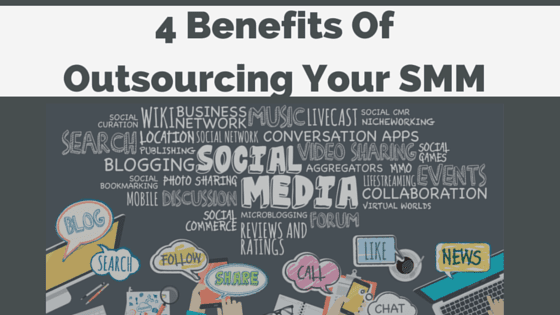 And with most companies looking to ramp up efforts on social media this year, there’s more evidence that businesses may need to consider outsourcing social media marketing tasks. A recent survey by American Express noted that: “…four in ten business owners (43 percent) say they plan to increase their company’s focus on social media over the next year.” Social media marketing is outsourced for a few reasons — let’s look at why and how and see if the benefits make sense for your business or team. Social media experts can be a lifesaver when you’re looking to dip your toe into churning and chaotic online waters. However, with the social media landscape changing … oooh, DAILY … it’s hard for experts to claim territory over each and every social platform. 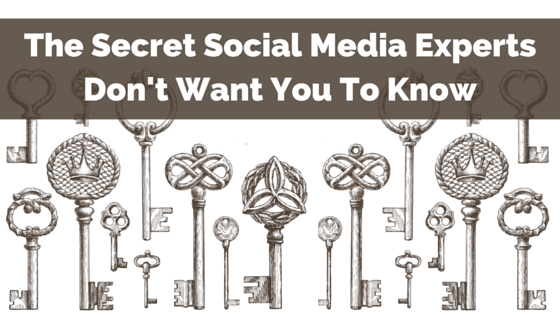 And beyond that, there is a bigger secret social media experts don’t want you to know.